Sanctuary by Edith Wharton now on sale! 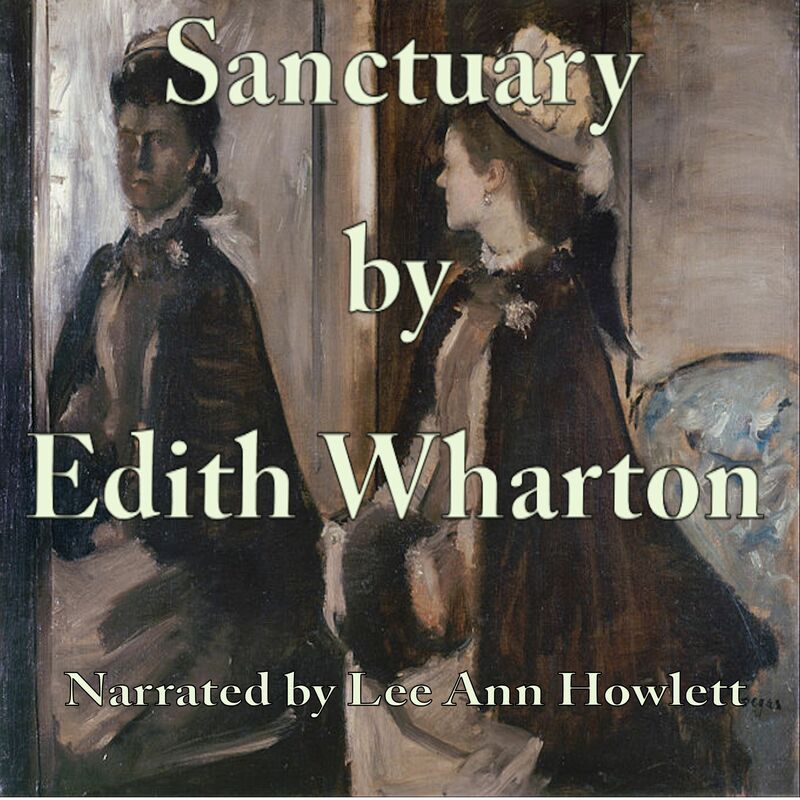 Lee Ann is pleased to announce that her latest recording, Sanctuary by Edith Wharton, is now for sale at Audible. Young bride-to-be Kate Orme discovers something disturbing about the character of the man she is to marry shortly before the wedding. Years later, after raising their son, Kate realizes that he, too, is now faced with a decision that will reflect upon his ethics and scruples. Will all the time she spent instilling values into her son be enough to keep him from behaving as his father would? To listen to a sample and/or purchase, go to Audible. Posted by lahowlett on February 1, 2014 in Uncategorized and tagged American literature, Audible, audiobook, Edith Wharton, Lee Ann Howlett, Literature, Sanctuary.